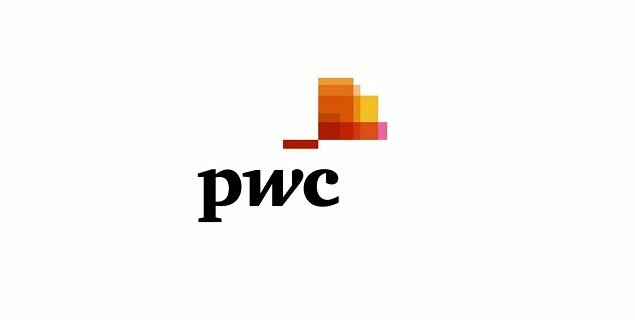 Summer Internship Opportunities PwC Azerbaijan! Develop your technical skills by supporting projects and by interaction with our professional team. Be motivated and demonstrate initiative. The internship period is 2 months (July – August 2018). Reference/Recommendation letter will be provided upon successful completion of the internship. Please note that the internship is unpaid. Please submit your application on-line by applying to Summer Internship vacancy #26885BR published on our Career section at www.pwc.com/az. Application deadline is 31 May 2018.